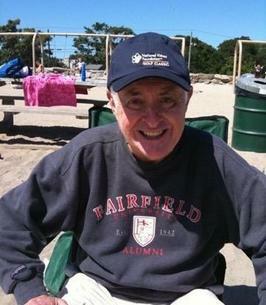 Obituary for James D. Reilly Jr. | Cyril F. Mullins Funeral Home Inc.
Friends may greet the family at the Cyril F. Mullins Funeral Home, 399 White Pains Rd. Trumbull on Thursday, January 24 from 3:00-7:00. Funeral Mass will be on Friday, January 25 at St. Stephen’s Church, 6948 Main St, Trumbull at 10:00 a.m.